Unlike other people, Zoe Tussler knows that life is perfectible, and she knows this because of Maine. 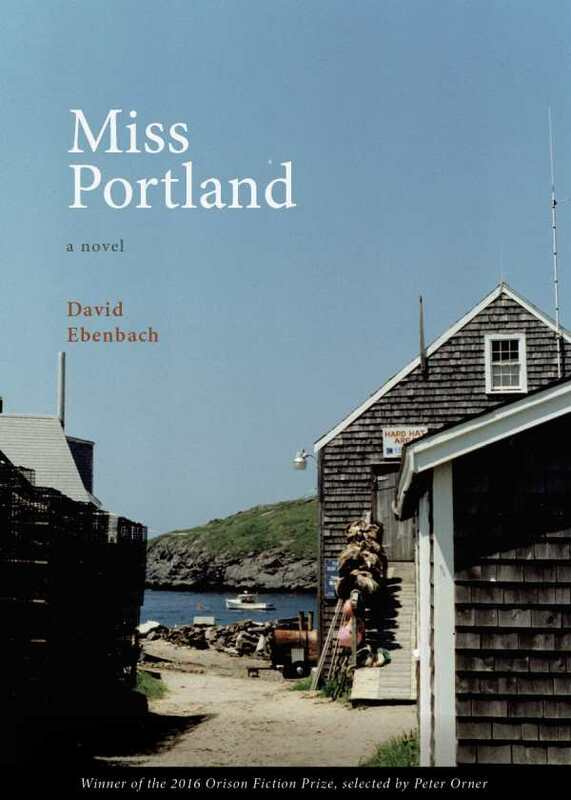 Thus begins David Ebenbach’s Miss Portland, winner of the 2016 Orison Fiction Prize, a moving paean to becoming the place where you belong. Zoe’s attempt to answer this question and create her own personal theory of everything is neither a symptom of her mental illness nor separate from it. The dualities in her situation—moving to Portland to live with her guru but not depending on him for her sense of self, quitting therapy and medication cold turkey but monitoring herself for signs of her bipolar cycle—offer a complex, intimate, and deeply humane portrait of a person whose experience of the world is both alternate and poignantly familiar. Ebenbach captures a profound vulnerability in Zoe’s dichotomies. At the heart, Zoe wants to root and connect. While she grasps at straws with one hand, she offers whatever she’s managed to grasp with the other. Rather than discourage her, Zoe’s difference sharpens her conviction. Yet, as Zoe’s story unfolds, Ebenbach’s sensitive portrayal resists easy answers or convenient endings. Zoe’s quest for a happy ending may take her to Portland, Maine, but, ultimately, it leads her back to herself.